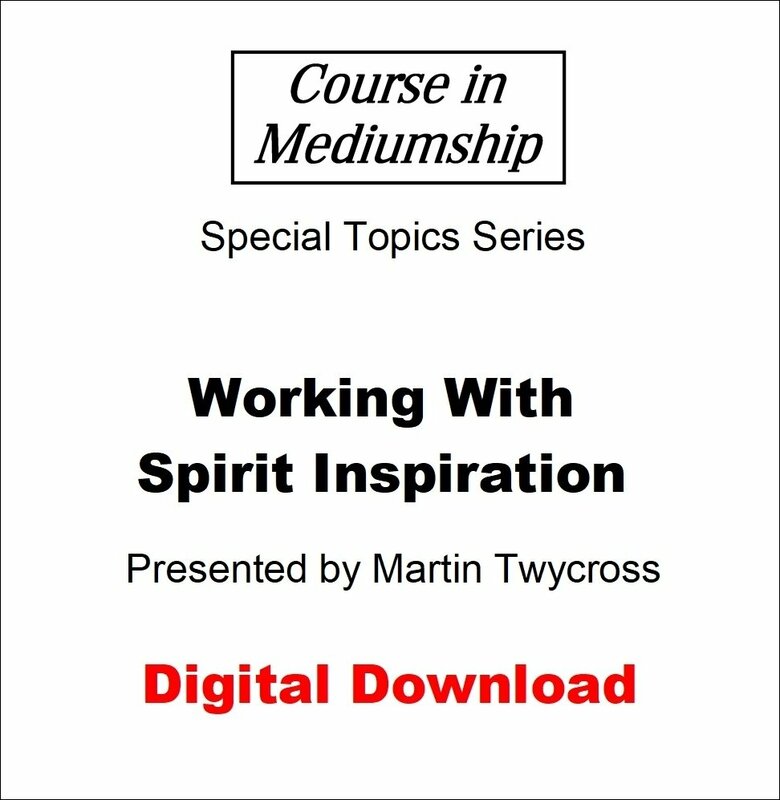 This video covers the theory and practice of working with inspiration from your own soul and inspiration from spirit. It also provides guidance on inspirational writing and speaking. Note that the video is 766 MB in size so may take some time to download.